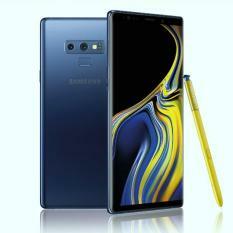 The era of the bar phones, flip tops, and slide phones have ended. 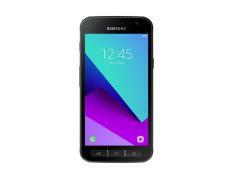 These once popular phones are now obsoleted, replaced by the heavily demanded touchscreen mobile phones. 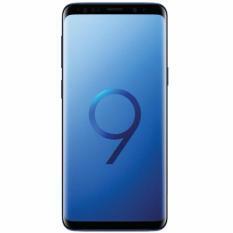 Among the leading brands of this high-tech communicating device is Samsung, one of the best brands when it comes to consumer electronics. 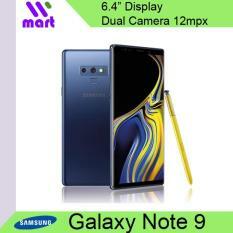 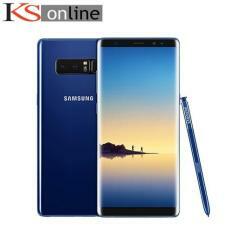 This Korean brand is quite notorious when it comes to developing gadgets, as well as manufacturing cellphones, that customers always expect great quality and value from the group. 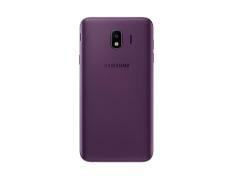 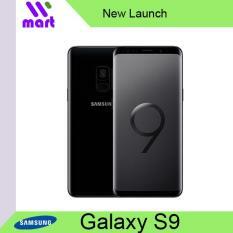 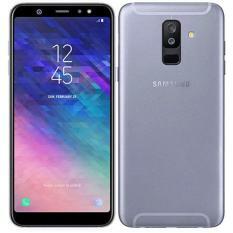 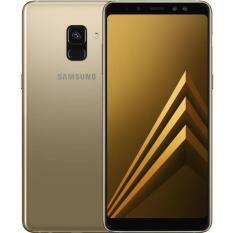 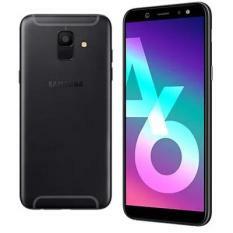 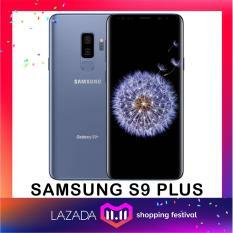 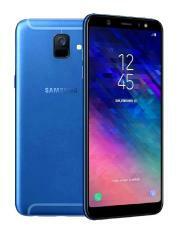 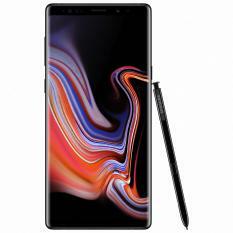 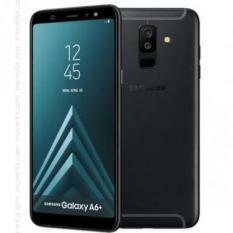 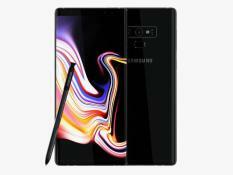 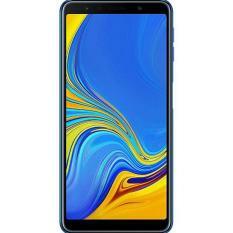 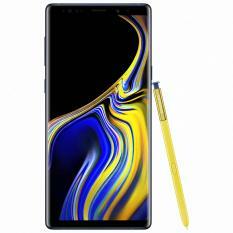 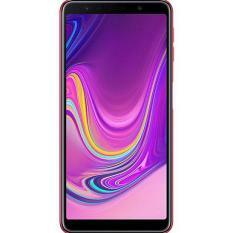 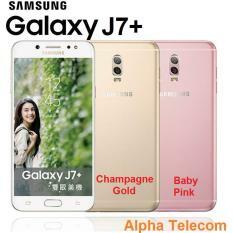 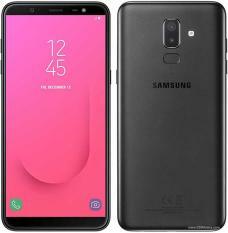 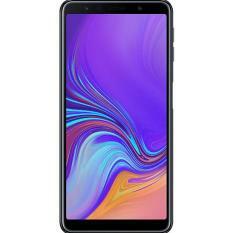 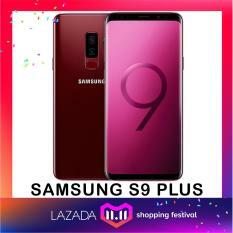 The Samsung phone models have greatly evolved all these years with periodic introductions of Samsung new phones surprising their audience each time with enhanced specifications and new features that are definitely worthy of consideration. 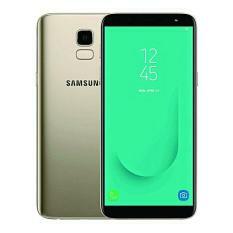 The latest Samsung phones include the Note 4, Samsung S6 and Samsung S6 Edge, all priced reasonably. 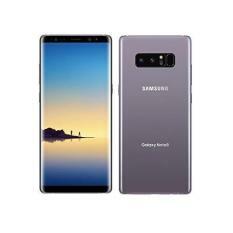 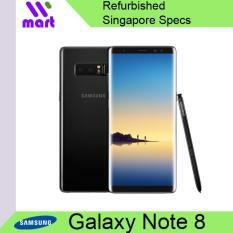 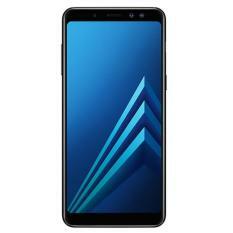 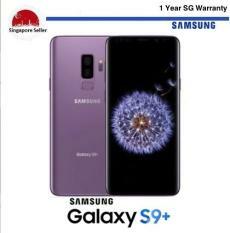 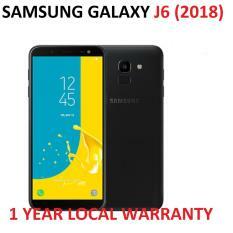 Samsung phone price starts from $185 to $1100 depending on the specifications and model and as such, you should choose the right one according to your specific needs. 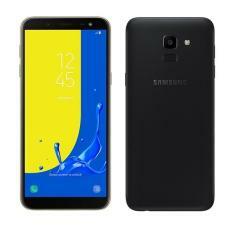 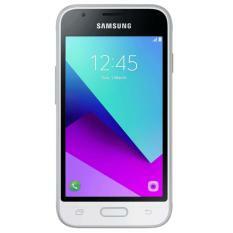 Samsung Phones: A Great Demand to The Public With a wide array of Samsung smartphones, as well as feature phones and basic phones in their arsenal, Samsung continuously prove that they are the top brand in this industry. 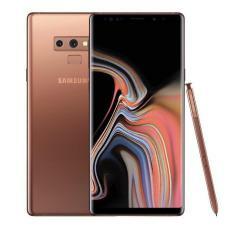 Almost all of their devices appeal greatly to most users, whether they use the handset for games, for work, or for social media. 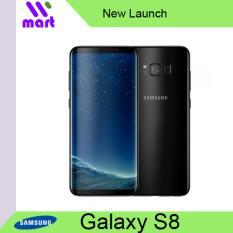 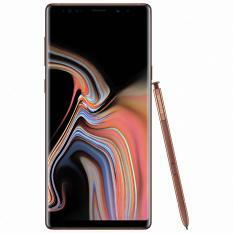 Recently, Samsung has adapted the simultaneous launch in their press conferences, releasing start-up, midrange, and flagship devices at the same time. 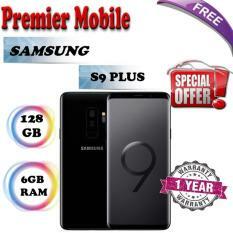 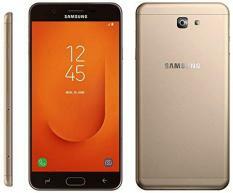 This move can appeal to all types of phone users, even those who are on a tight budget. 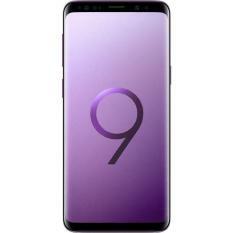 Overall, the brand has all the tools, the strategies and the reputation proving that they are one of the top brands in the world.